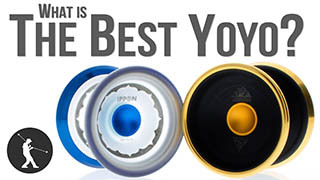 Micro Review for the Heist Yoyo. 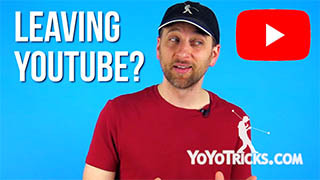 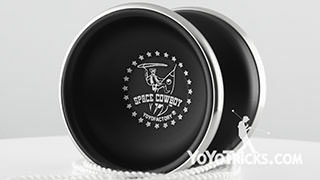 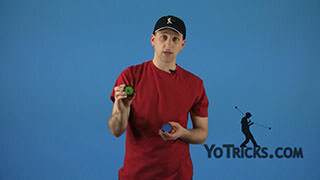 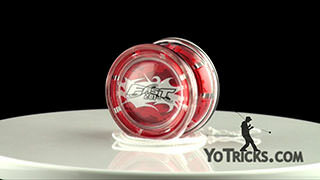 The Heist Yoyo – Micro Review Yoyo TrickThe YoYoFactory Heist is a miniature, full weight, stainless steel yoyo machined right here in the United States. 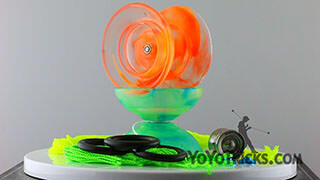 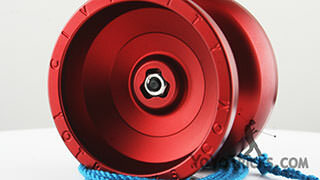 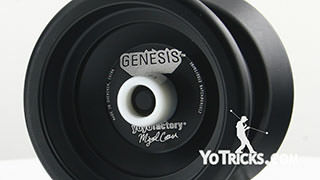 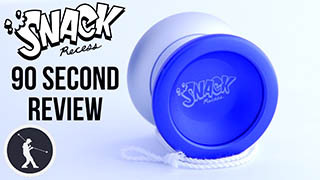 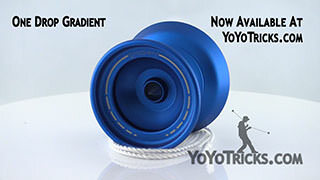 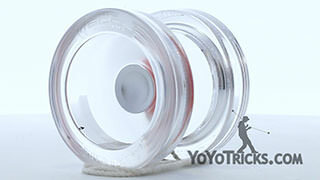 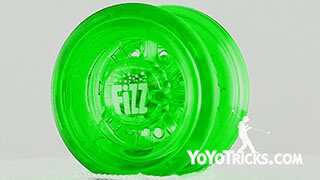 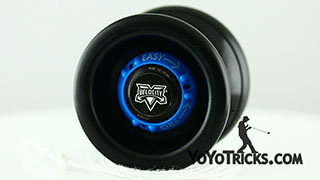 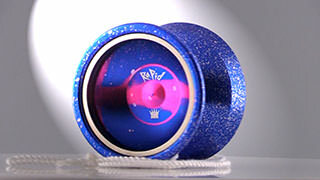 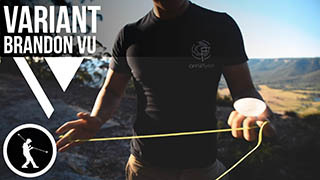 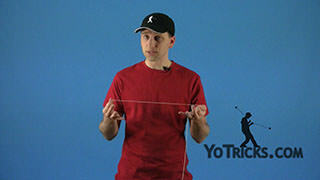 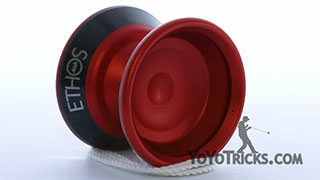 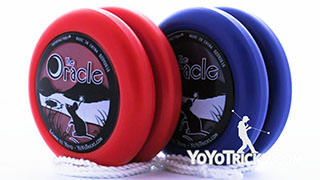 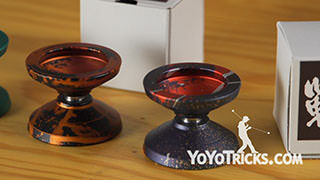 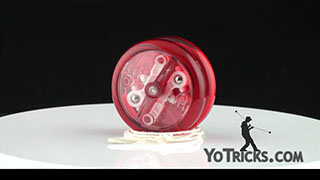 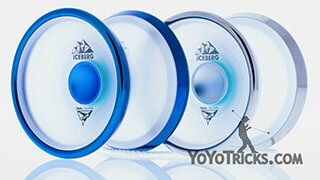 The Heist is, without a doubt, the best playing yoyo of this size that we have ever used. 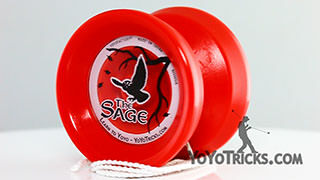 The Heist uses standard size parts, unlike many popular miniature yoyos, with a standard size A center trac bearing, an 8mm axle, small bearing response pads, and regular thickness string, so replacement parts are easy to find. 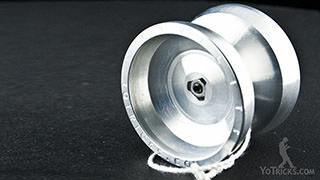 With the Heist, you can get nearly the same spin times and performance as you can with a conventional unresponsive yoyo, but in a much smaller package. 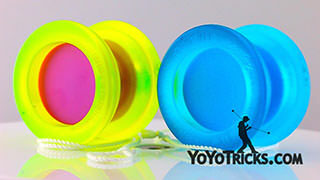 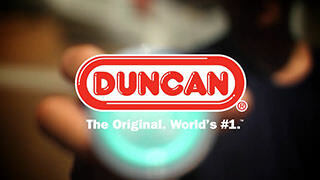 The Heist vanishes in your pocket, so you can take it with you and play yoyo anywhere. 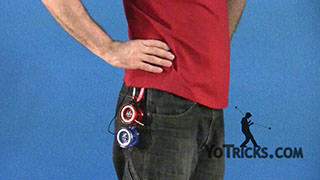 You probably wouldn’t want to compete with the Heist, but its small size makes it great to practice your trick accuracy for competition. 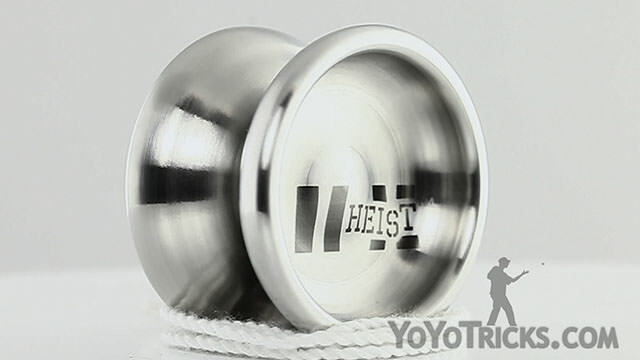 The Heist is an incredibly fun throw that you can take anywhere, and we know you will love its unique design and play.